Camellia sinensis is an evergreen plant native to Asia; more exactly to East Asia, Southeast Asia and the Indian subcontinent. It can grow to be a tree or stay a shrub, and its leaves and buds are used to produce tea – the world’s most widely consumed beverage after water. In China, tea has been used to treat various ailments for a very long time, and tea is included in The Classic of Herbal Medicine (Shennong Bencaojing), an old Chinese book on agriculture and medicinal plants. Although its origin has been attributed to the mythical Chinese sovereign Shennong, modern researchers tend to see it as a compilation of oral traditions written down approximately 200 – 250 AD. The original has been lost, but the information has survived in copies. Black tea, green tea, yellow tea and white tea all come from the leaves of same plant species – it is the processing that gives each of them their unique properties. The same is true for oolong and pu’er. Kukicha also comes from C. sinensis, but this tea is made from twigs and stems instead of leaves. The seeds of the C. sinensis plant can be pressed to make tea oil, an oil with a sweetish taste that is used as a cooking oil and for seasoning food. 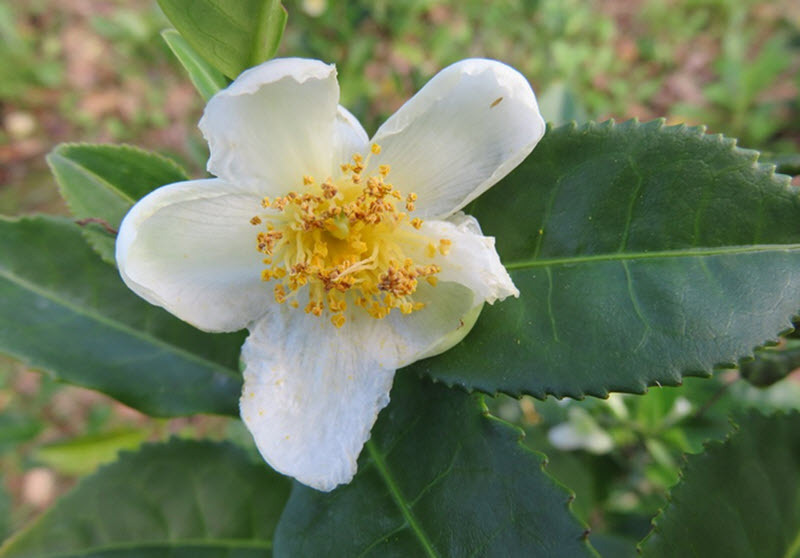 Four varieties of Camellia sinensis are recognized. The two most commonly used for tea are C. sinensis var. sinensis and C. sinensis var. assamica. The latter one (assamica) have bigger leaves. The two other varieties – C. sinensis var. pubilimba and C. sinensis var. dehungensis – are sometimes used locally. When it comes to cultivars, the assortment is extremely large, and to our knowledge, no comprehensive list that contains all of them exists. C. sinensis is chiefly cultivated in tropical and subtropical climates, but there are actually examples of thriving tea plantations located in temperate regions as well, e.g. the tea plants cultivated on a commercial scale in Scotland, UK. 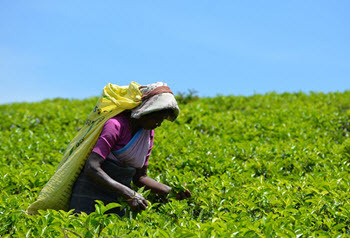 Unless artificial watering is available, tea will need at least 50 inches (circa 130 cm) of rainfall annually to do well. 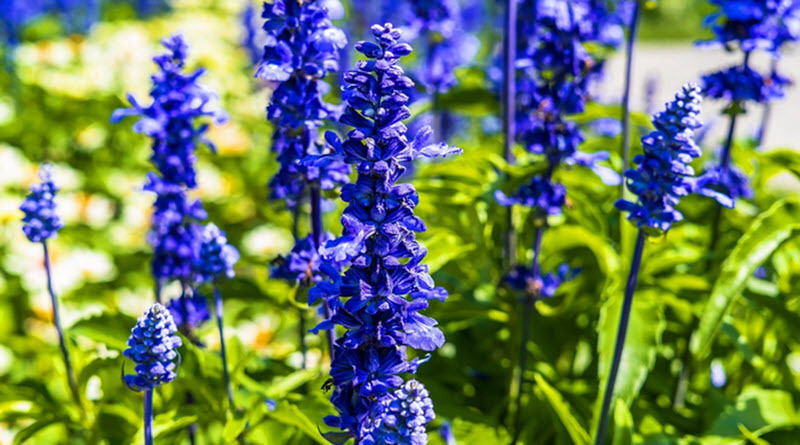 The plant prefers rich and moist growing conditions. Full sun or part sun is required. Many high-priced teas are grown at high altitudes, since tea plants at these elevations tend to grow slower and have time to develop more flavor. Some tea plantations are located as high as 1 500 meters (circa 4,900 ft) above sea level. The C. sinensis plant’s natural inclination is to grow into a tree, but commercially grown tea plants are normally heavily pruned and kept as low bushes to make it easier to pluck the leaves. C. sinensis has a strong taproot. A taproot is a large, central, and dominant root from which other roots sprout laterally. The flowers are 2.5 – 4 cm in diameter, with seven or eight petals. The color is yellow-white. The leaves vary in size, from a mere 4 cm in length to up towards 15 cm. The width is usually within the 2-5 cm span. For most types of tea, the young, light green leaves are favored over older, deep green leaves. 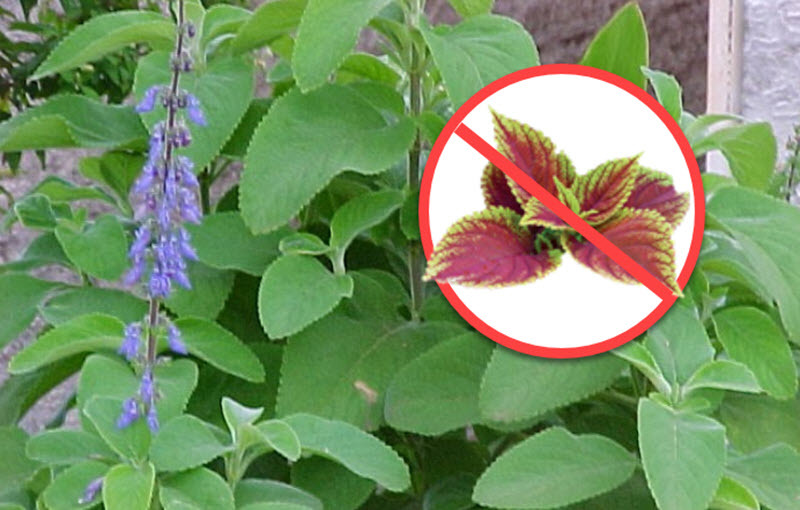 Usually, only the bud (tip) and the first two or three leaves are picked for processing. Freshly picked leaves contain about 4% caffeine. How much caffeine a 250 ml cup of tea will contain vary depending on several factors, including tea type and brewing method. Anything from 30 mg per cup to 90 mg per cup is considered normal. Theanine is an amino acid analogue of the proteinogenic amino acids L-glutamate and L-glutamine. It is the theanine that gives tea infusions their umami flavor. The type of theanine found in tea leaves is the enantiomer L-theanine. When the term theanine is used without further specification, it generally (but not always) implies L-theanine rather than D-theanine. Most theanine supplements contain L-theanine, and L-theanine is also much more common in scientific studies of theanine. Theanine is structurally similar to the neurotransmitter glutamate and can bind to glutamate receptors (but with lower affinity). In the human brain, theanine boosts the levels of serotonin, dopamine, glycine and GABA. In certain parts of the brain, theanine can also increase the levels of BDNF and NGF. In 2011, an analysis1 of regular brewed black tea and commercially available green tea showed that the black tea contained much more L-theanine than the green tea; 24 mg per cup and 8 mg per cup, respectively. A 2013 Cochrane review of randomized controlled trials concluded that long-term black tea consumption slightly lowers systolic and diastolic blood pressure2. The reduction is approximately 1-2 mmHg. Tea contains oxalate. Over consumption of oxalate can increase the risk of kideny stones. Tea leaves contain fluoride, with mature leaves containing considerably more than young leaves. The fluoride content can also be influenced by the fluoride content of the soil. 1Keenan, Emma K.; Finnie, Mike D.A. ; Jones, Paul S.; Rogers, Peter J.; Priestley, Caroline M. (2011). “How much theanine in a cup of tea? Effects of tea type and method of preparation”. Food Chemistry. 125 (2): 588. doi:10.1016/j.foodchem.2010.08.071. 2Hartley L, Flowers N, Holmes J, Clarke A, Stranges S, Hooper L, Rees K (June 2013). “Green and black tea for the primary prevention of cardiovascular disease”. Cochrane Database Syst Rev (Systematic Review and Meta-Analysis). 6: CD009934. doi:10.1002/14651858.CD009934.pub2. PMID 23780706. 3Grassi, D; Desideri, G; Di Giosia, P; De Feo, M; Fellini, E; Cheli, P; Ferri, L; Ferri, C (December 2013). “Tea, flavonoids, and cardiovascular health: endothelial protection”. American Journal of Clinical Nutrition (Review). 98 (6 (supplement)): 1660S-1666S. doi:10.3945/ajcn.113.058313. PMID 24172308. 4Hartley L, Flowers N, Holmes J, Clarke A, Stranges S, Hooper L, Rees K (June 2013). “Green and black tea for the primary prevention of cardiovascular disease”. Cochrane Database Syst Rev (Systematic Review and Meta-Analysis). 6: CD009934. doi:10.1002/14651858.CD009934.pub2. PMID 23780706.